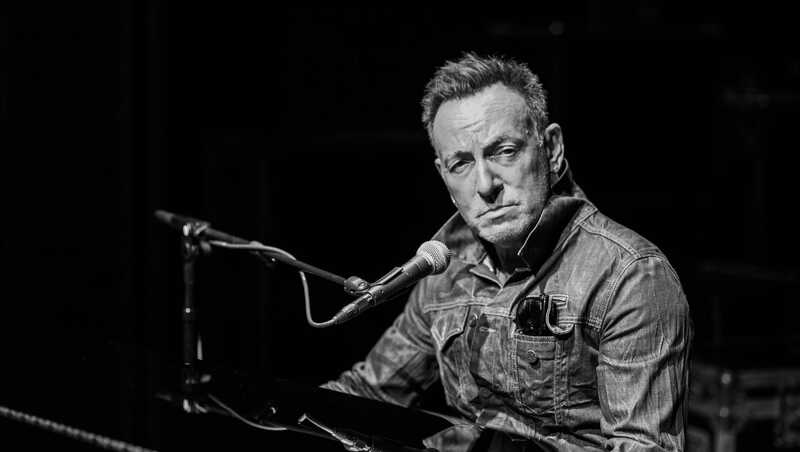 A new Broadway show coming in the summer of 2018, Gettin' The Band Back Together, is giving away two FREE Springsteen on Broadway tickets. No purchase is necessary to enter to win the tickets. A very nice giveaway for Springsteen fans and we hope that someone reading this right now can win, so go and enter now by clicking here. While you're at, be sure to check out the upcoming Broadway show Gettin' The Bank Back Together. The contest runs through November 2, 2017. Good luck to all who enter!